The ASA remains totally committed to child safeguarding and as a result has become one of the first major sports to be successful in achieving the NSPCC Advanced Level Standard for Safeguarding and Protecting Children in Sport. The KCASA is committed to adhering to the ASA standards which apply not only to safeguarding and protecting children but also vulnerable adults. Child Power: your voice is a website for U16s and a place where they, as young swimmers, can make their voices heard. They can talk about anything that matters to them: from the support they get from their coach; who to talk to when they are upset; who can help when swimming gets challenging or difficult. 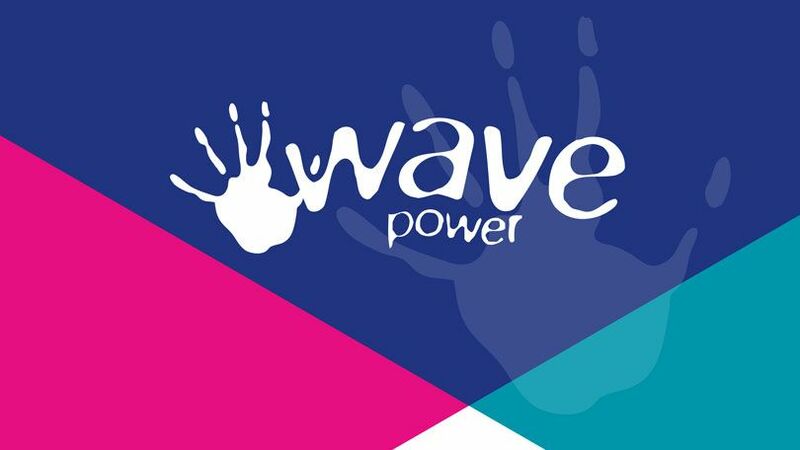 Wavepower 2016–19 is the latest Amateur Swimming Association (ASA) Child Safeguarding Policies and Procedures publication which replaces all previous versions. It has been produced to assist in safeguarding and protecting children in our sport and must be adopted by all ASA affiliated clubs and organisations. Ensuring that children are safeguarded should be a key part of how our clubs and swim schools operate and helps to provide a safe, happy and fun environment in which children can learn to swim and develop their skills. The responsibility to safeguard children does not belong to any one person, but instead belongs to everyone who plays a part in delivering our sporting activities. Wavepower is intended for anyone involved in these activities and offers practical guidance and information on mandatory requirements and good practice. This publication will be fully updated in 2020, but if any new guidance or policy changes are released prior to this, then pages will be updated or added to this section of the website. We hope you find this publication useful and welcome any feedback you may have. Send us an email at signposting@swimming.org.